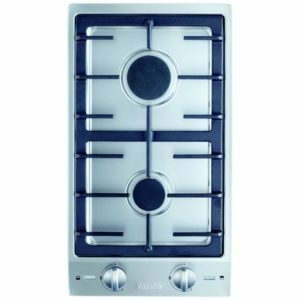 Two cooking areas on this brilliant Tepan Yaki hob from Neff ensure that you have plenty of flexibility when you want to cook! 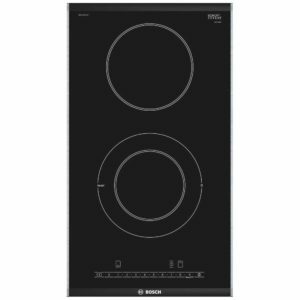 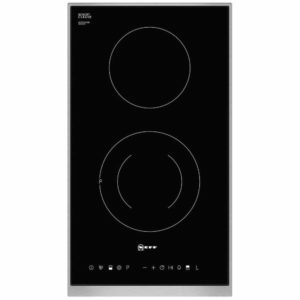 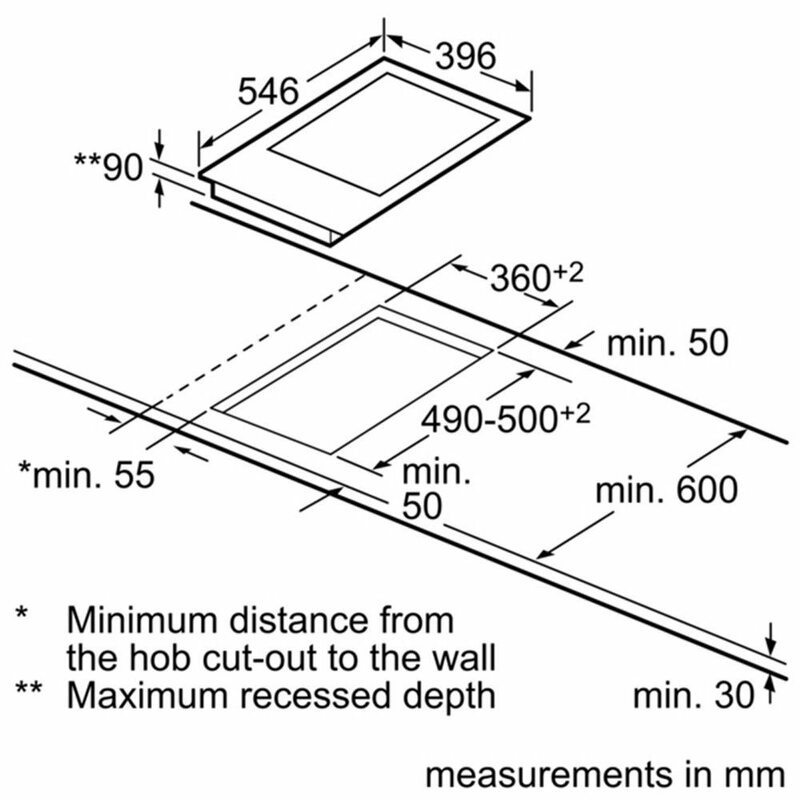 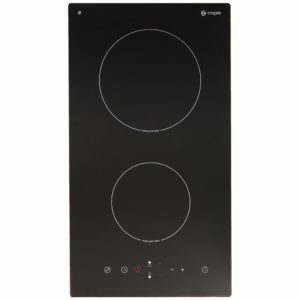 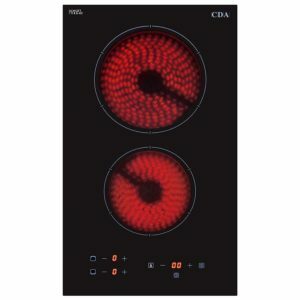 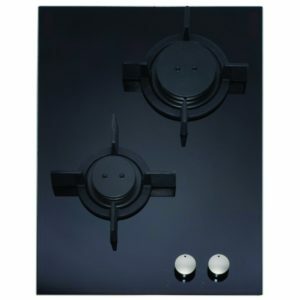 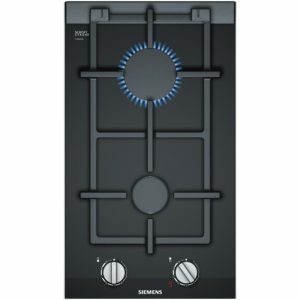 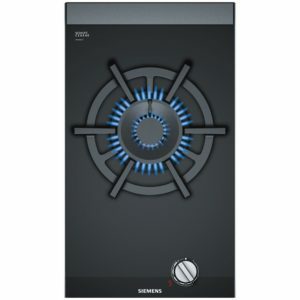 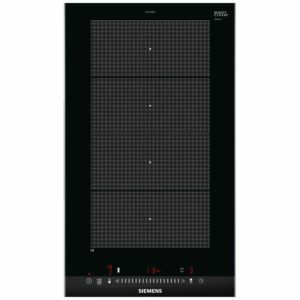 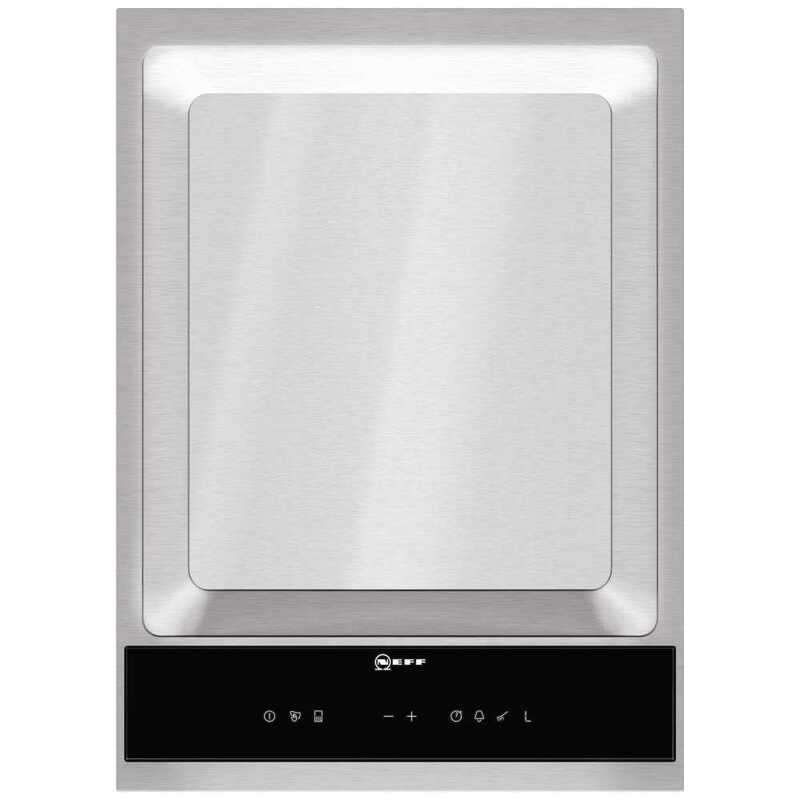 Part of Neff’s domino hob range, it can be installed with other models so you can create your unique cooking area. 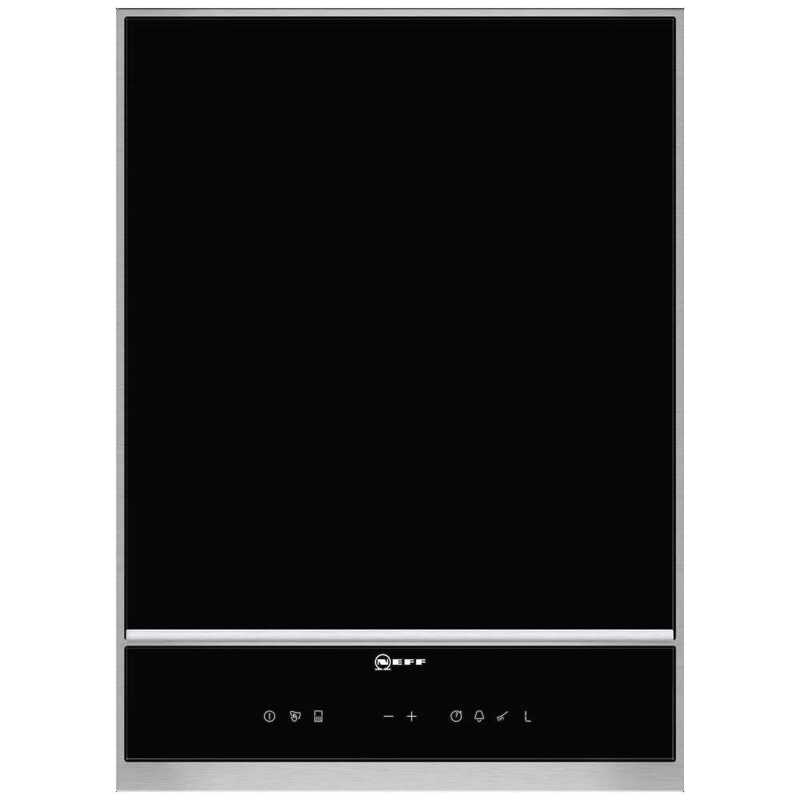 Finished in stainless steel with touch controls, it certainly looks stylish as well.